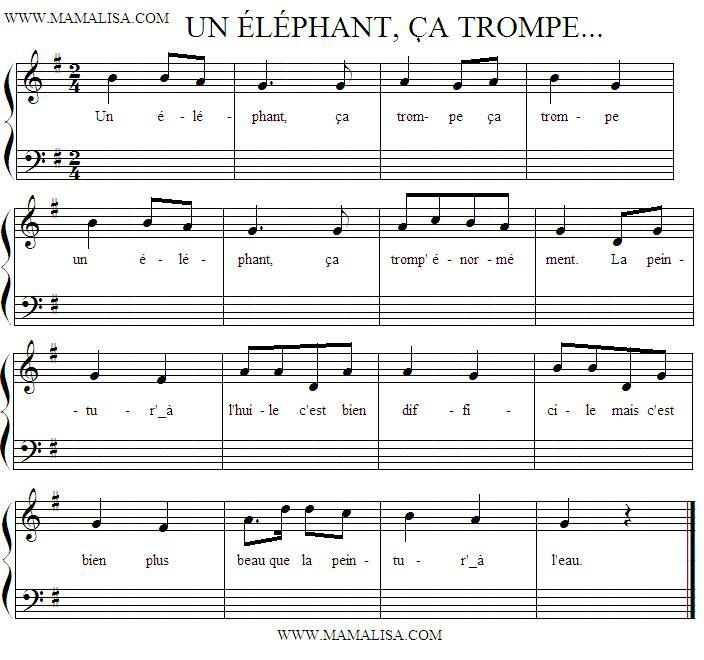 This song is based on a play on words: in French "ça trompe" (it deceives) is pronounced the same way as "sa trompe" (its trunk). Manuel wrote, "My mom who was Belgian would sing to us when we were small (1980) while traveling by sailing from Belgium to Colombia. I don't know the origin of this song, but I'm sure you, or a visitor of yours, knows more. Thanks for your web site." 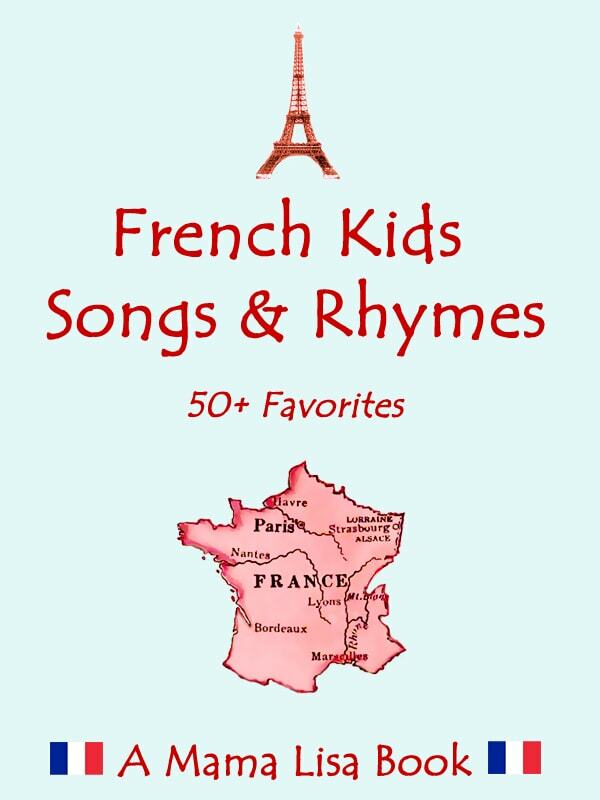 We don't know its origin but all the French-speaking children know this song. It's generally used as a march-song. Que la peinture à l'eau. 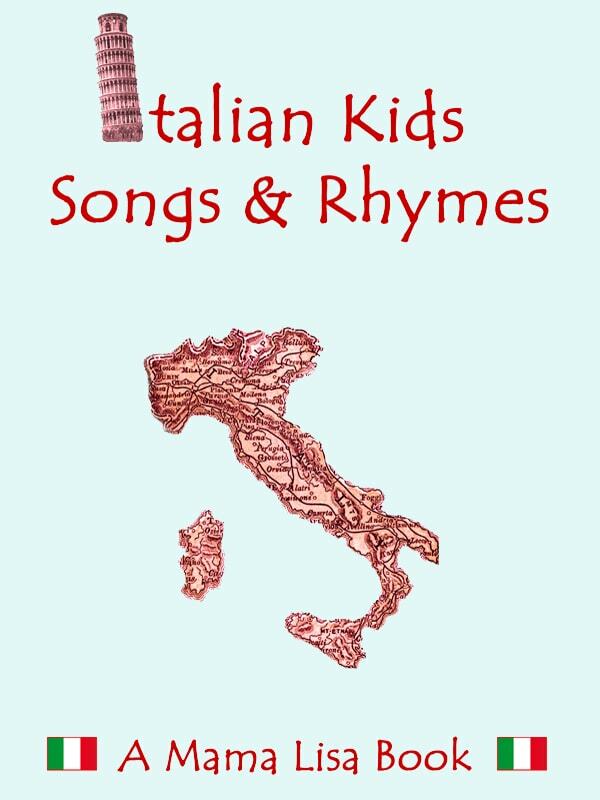 Many thanks to Manuel Dávila Christiaens for contributing this song, and to Monique Palomares for translating it and for creating the midi music.